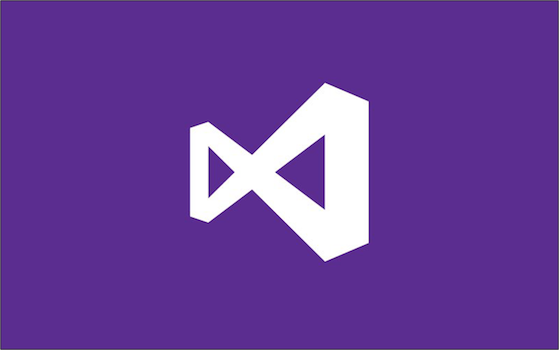 Yesterday we released a preview of Visual Studio 2015, and as part of that we are introducing a new Blend experience. We redesigned Blend for Visual Studio 2015 to provide you with a great user interface development experience for creating beautiful XAML apps. A core goal of Blend for Visual Studio is to make it fast and easy for developers who care about the quality of their markup to create professional looking apps. One of the many ways that the HTML Designer in Blend can speed up the CSS editing experience when developing Windows Store apps is by providing immediate visual feedback and enabling direct editing on a design surface that is actually running your application. Related Files is a feature available in both Blend for Visual Studio 2012 and Blend for Visual Studio 2013 Preview. In this post, I’ll describe how this feature works and how to make the best of it when designing your Windows Store app in HTML. Today at BUILD we announced the availability of Visual Studio 2013 and Blend that brings forward significant advances for authoring XAML-based Windows Store apps for Windows 8.1. This post describes some of the new experiences we are excited to bring to you.